Sasha “Scarlett” Hostyn grew up in Kingston, Ontario, a smallish city in eastern Canada, immersed in fantasy books, skiing, and the card game Magic: The Gathering. Bored at school, she day-traded stocks on an iPod Touch. At home, she played video games, and grew particularly fascinated with StarCraft II. In 2011, when Scarlett won her first online tournament, she was 17 years old. 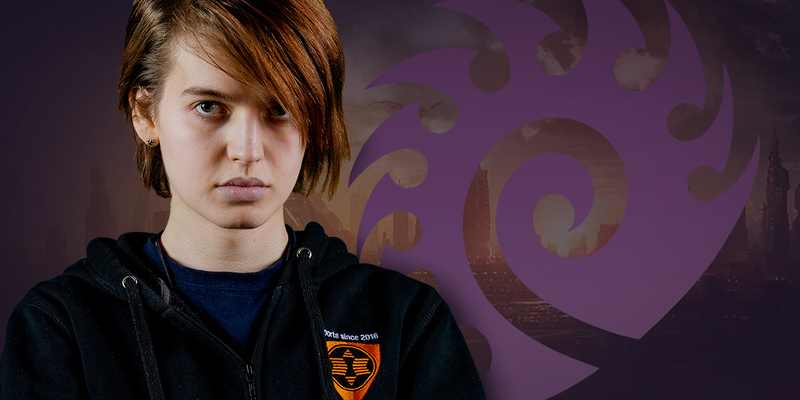 Even at 17, she was extremely good; she began competing in StarCraft II full-time. Until 2018, though, her success was scattered, with tournament championships mostly limited to North American events. Until 2018, she never won a premier-level event. Until 2018, she never made the GSL Round of 16—let alone the Round of 8. To understand why things changed this year, you must look beyond Scarlett’s amazing play, to the coach and house of practice partners who helped unlock her full potential. Like Scarlett, Jake “NoRegreT” Umpleby grew up in a small Ontario town. His father owned an HVAC service company, and NoRegreT planned to work for him when he finished high school. Instead, he fell in love with StarCraft II. He distinguished himself during the Legacy of the Void beta with creative and aggressive play. In March 2016, he moved to South Korea to train with the prominent StarCraft team MVP. Unlike Scarlett—who is three years older—NoRegreT has never been in the running for Best North American Player. During his stay at the MVP team house, he attempted to qualify for the SSL and the GSL, but couldn’t make it out of either event’s qualifiers. When the MVP team house closed, NoRegreT found himself without a home. Another player’s professional StarCraft story might have ended there. For NoRegreT, who was blessed with indefatigable, almost stubborn determination, fate had other plans. Around the time NoRegreT’s accommodations fell through, it just so happened that Scarlett was also looking for a place to stay. The two Canadian players were old friends. Together, they hatched a crazy plan: what if they started a permanent house for foreign StarCraft II players visiting South Korea? They rented a small two bedroom apartment with bars on the windows and a washing machine in the bathroom. Soon they had their first guest, the American Protoss player Alex "Neeb" Sunderhaft. During his stay, Neeb won the 2016 KeSPA Cup. This was a huge achievement: the first victory by a non-Korean player in a premier Korean tournament in the history of StarCraft II. The house couldn’t have gotten off to a better start. NoRegreT’s vlogging during this period reveals a group of tightknit friends making the most of humble circumstances. As soon as Neeb landed, they took him out for Korean pizza. Behind the scenes at tournaments like the Kespa Cup and various GSL Qualifiers, NoRegreT and his videographer friend Matt Hollman performed between-match interviews with Neeb, Scarlett, and others. These videos are remarkable for their authentic portrayal of players who often shy away from the spotlight. Scarlett, who often comes across a bit taciturn in interviews, is warm, talkative, and witty in NoRegreT’s vlogs. Eventually, the friends managed to rent a larger space. Players on training pilgrimages now regularly rotate in and out; in February 2018, the list included Elazer, uThermal, puck, DnS, PtitDrogo, Hurricane, Stephano, and SpeCial. With so many top practice partners, the house is an incubation chamber for improvement. 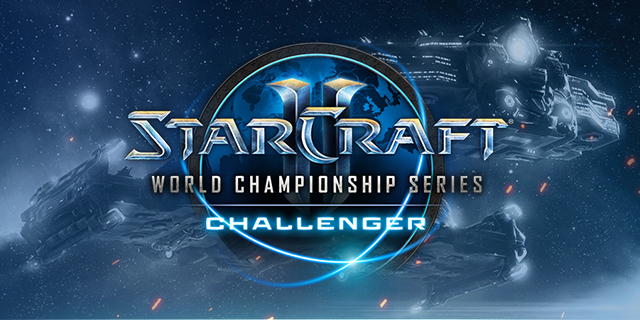 It’s become a destination for professional StarCraft players from every region looking to take their game to the next level. As the roster changed around them, Scarlett and NoRegreT remained, training as hard as they could. Now, in 2018, the rigorous training environment is beginning to pay off. On February 6, 2018, Scarlett took first place at IEM PyeongChang with a resounding 4–1 destruction of Protoss legend Kim "sOs" Yoo Jin. Shortly thereafter, she smashed her way out of her GSL Round of 16 group in first place, becoming the first foreigner to make the GSL quarterfinals since 2012. She secured victories over 2017 WCS Global Finals champion Rogue and the monstrous Terran player INnoVation. With huge victories against Protoss, Zerg, and Terran opponents, Scarlett no longer looked like the world’s best woman, foreigner, or Canadian—she was starting to look like the world’s best player, full stop. 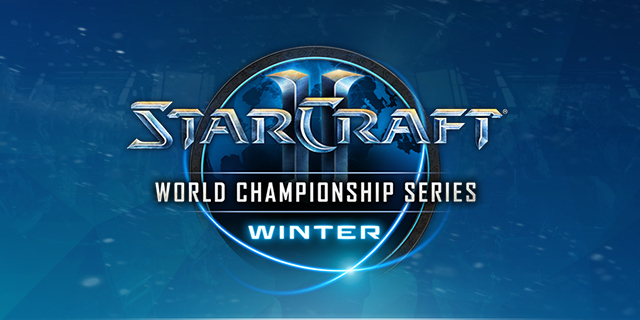 Scarlett is an incredible StarCraft II player, with flawless mechanics and preposterous talent. NoRegreT is a strategic mastermind with a knack for devising unconventional builds. With their powers combined, Scarlett has become a fearsome opponent indeed. She can whip out a hyper-aggressive, never-before-seen “NoRegreT Build” in Game One, only to turn around and outlast even top-notch opponents in a long, traditional, macro-intensive Game Two. 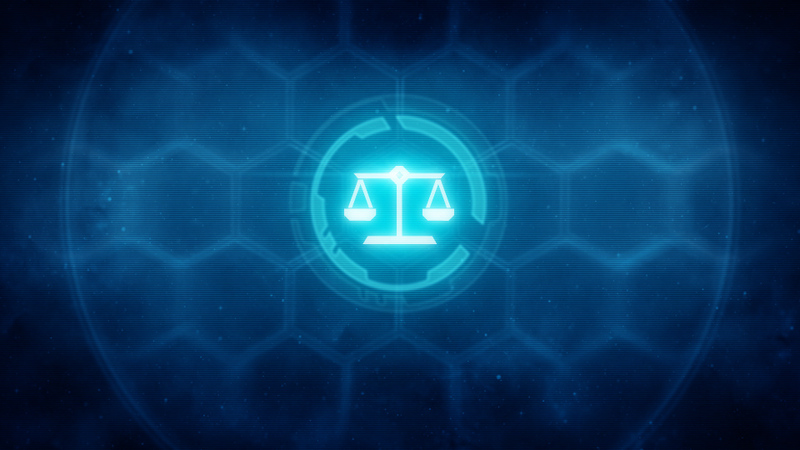 The best StarCraft II players eke out critical advantages by predicting their opponents’ strategies. By supplementing her already voluminous suite of strategies with crazy ideas from NoRegreT, Scarlett has become almost impossible to predict. “We're headed to a reality where NoRegret is the greatest coach in SC2 history,” tweeted StarCraft journalist Kwanghee “Waxangel” Woo after Scarlett’s IEM PyeongChang win. It’s not just Scarlett. Players who spend time under NoRegreT’s tutelage have excelled in event after event. In his behind-the-scenes vlogs, he’s always talking to the players about strategy, listening carefully to their thoughts, and making small suggestions. 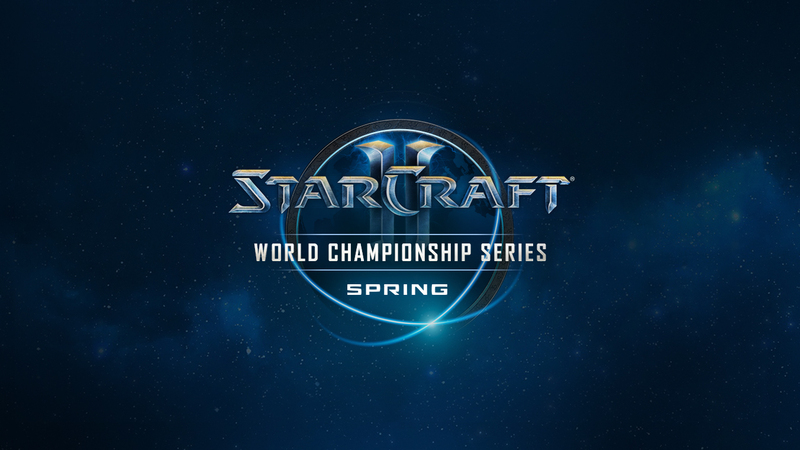 After a long stay in the house, Juan Carlos "SpeCial" Tena Lopez went on the tear of his career at the 2017 WCS Global Finals, defeating Stats, TY, and Elazer en route to a 3rd/4th place finish worth $42,000. Three of the top four players at IEM PyeongChang were house residents. Waxangel’s prediction might not be far off. NoRegreT is quick to downplay his contribution. His own StarCraft II career has made slow but steady progress. He made the GSL Round of 32 twice and placed 7th in the North American WCS Leipzig Qualifiers. At this point, it looks unlikely—though not impossible—that he will reach the heights enjoyed by his friends Scarlett, SpeCial, and Neeb. But if NoRegreT struggles to distinguish himself through competition, he’s already proven himself an outstanding coach and, through his hilarious and insightful vlogs, a talented esports journalist.